In the early days of the LHC the canonical problems of classification and regression were mostly addressed using simple cut-based techniques. Today, ML techniques (some already pioneered in pre-LHC or non collider experiments) play a fundamental role in the toolbox of any experimentalist. 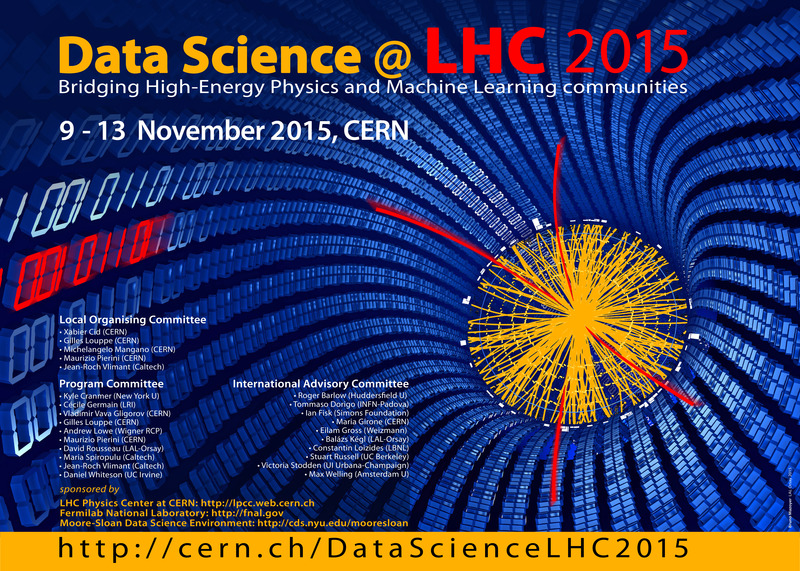 The talk will introduce, through a representative collection of examples, the problems addressed with ML techniques at the LHC. The goal of the talk is to set the stage for a constructive discussion with non-HEP ML practitioners, focusing on the specificities of HEP applications.